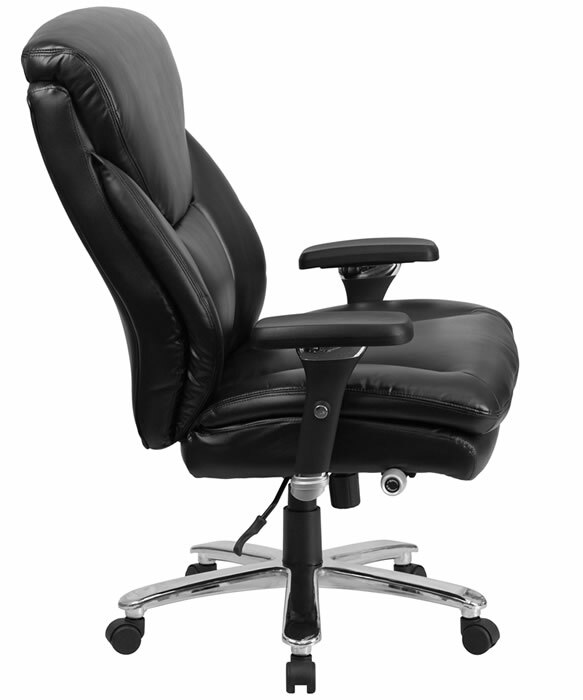 Sale Price: $308.99 + Free Shipping! 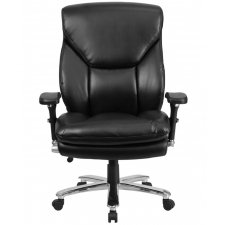 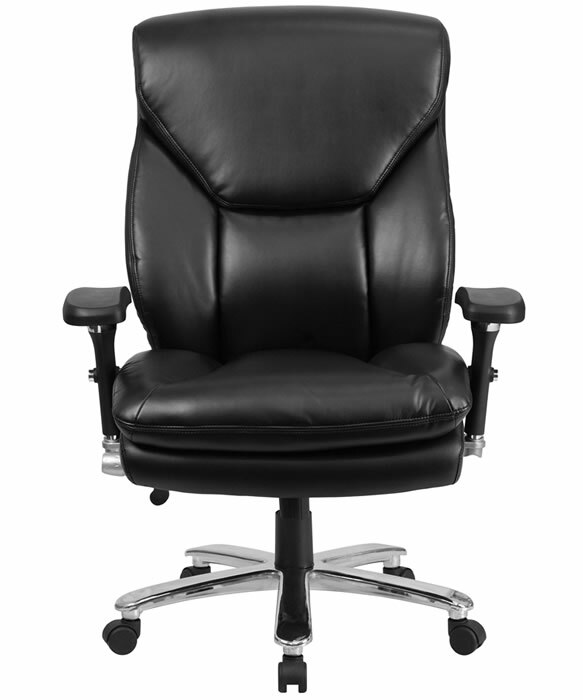 The BTOD Heavy Duty Intensive Use Leather Office Chair is engineered to offer comfort and support through multiple shifts. 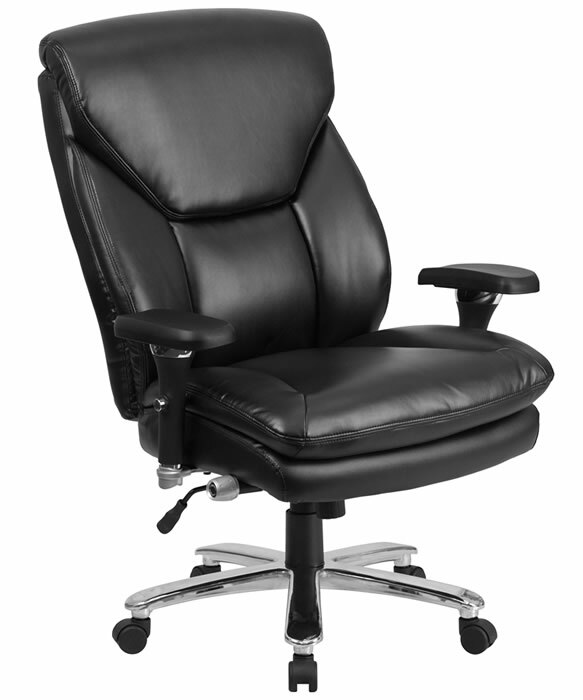 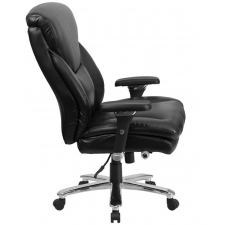 The contemporary high-back design incorporates pressurized lumbar support, and the thick padded seat and arms, along with a plush and durable LeatherSoft covering, provide enhanced comfort all day long. 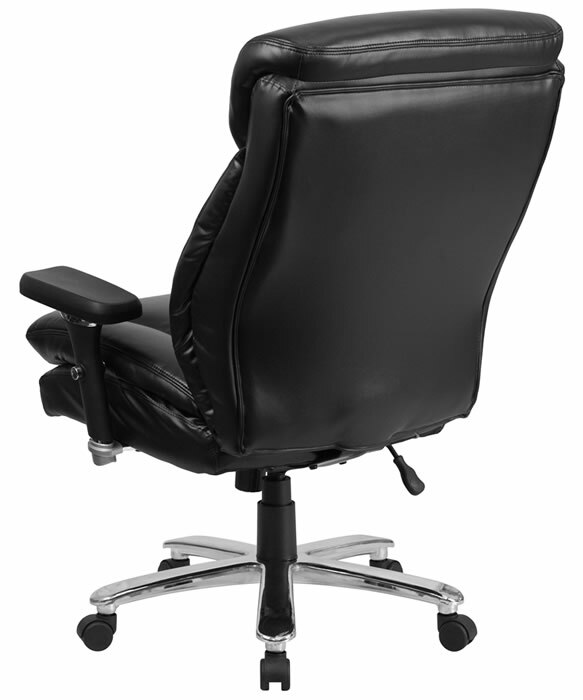 With a 400-pound weight capacity, the chair is also highly adjustable. 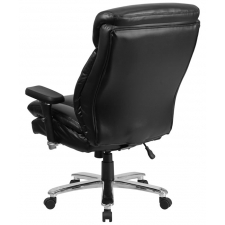 Tilt tension, lock controls, seat height adjustment and height adjustable arms provide versatility, so the chair can be used by multiple people with ease.